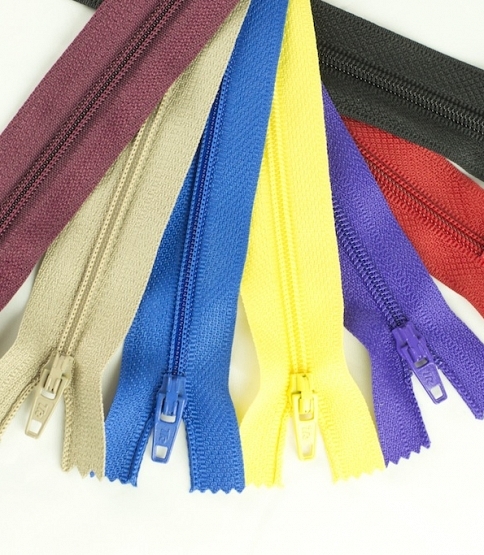 Nylon Closed End Zips. All Of Our Zips are Autolock and of the Highest Quality. Packs of 10. Contact us for Bulk Orders.